I'm not going to start this course with False promises. My promise to you is that all the lessons you will see here, will get engraved in you brain better than in any other course, why? 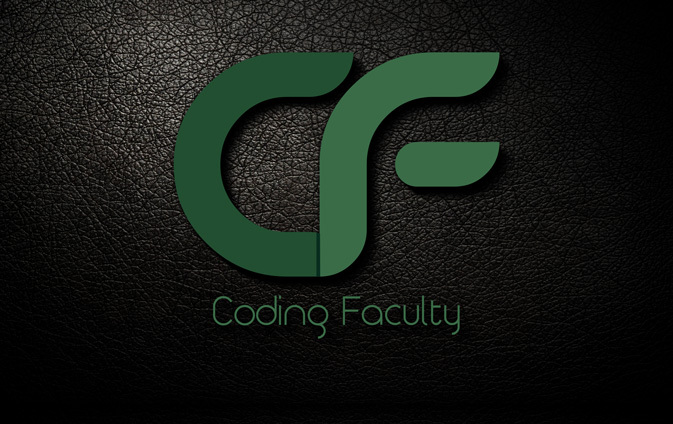 My approach is the practice approach which is the number one key into learning any programming language or technical course faster and easier. I created a small practice application for you inside the exercise files. At the end of every section we will jump into this small application together, and practice everything we covered in the past lectures. This approach will make sure that you can retain the information you learned longer. My Goal is to help you understand the major components and prepare you for advanced courses, in this way you can transition to the language easier. And because I like what I do, I will be adding more lectures in the future. What are you waiting for? Start learning by doing, and take the course now. The sooner you start the better.